Large plot on the pond side or camping/nature side. Preferential tariff for fishing activity. Openning time: march 15th to october. Possibility to stay there for 7 month (with transfer for mail). Possibility to family to useful free. Possibility to sublease your accomodation. 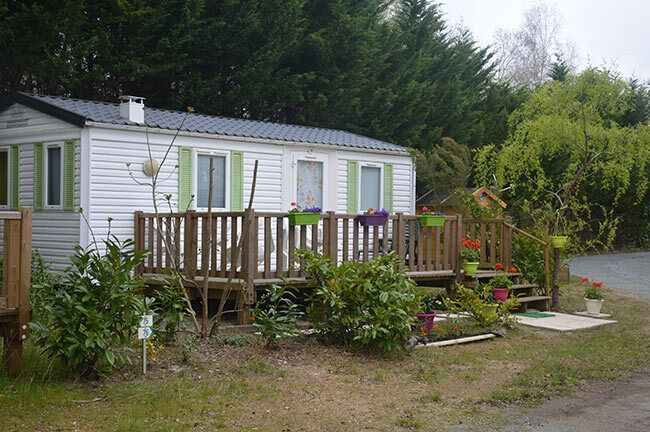 Currently 3 plots free to put a mobile home of your choice (opportunity -10 years old or new. To be seen with the management on presentation of recent photos) or to buy a used mobile home on site. Phone: +33(0)5 46 22 82 61 during opening hours of reception then transfer of call. Ask us for the leisure contract for consultation by email or mail.